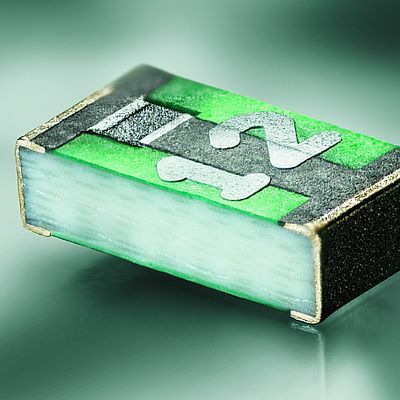 The USN 1206 from SCHURTER is not a pure thermal fuse. It needs a current flow to trigger. The temperature-sensitive SMD fuse is therefore reflowable at 245°C according to IEC 60068-2-58. The epoxy glass housing makes it tight against the potting compound. Thus, the fuse is also suitable for explosion-proof applications according to ATEX/IECEx.